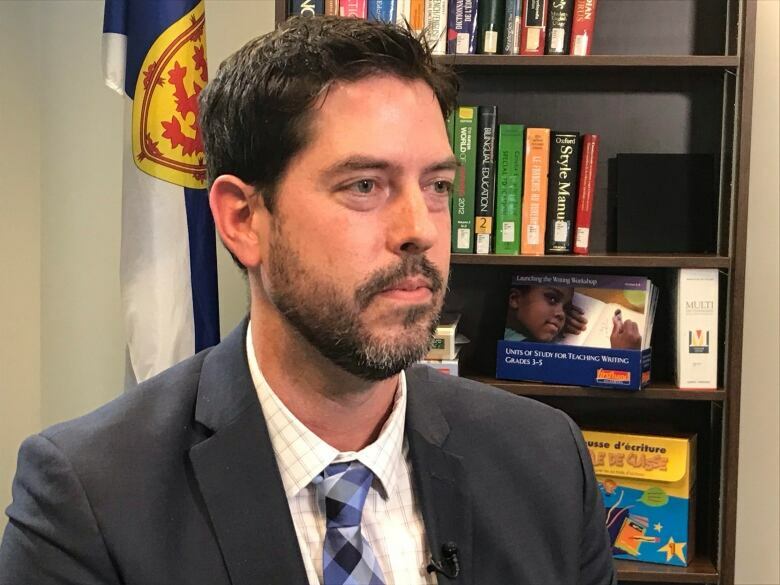 Nova Scotia Education Minister Zach Churchill wants teachers to undergo criminal-background checks throughout their careers and not just once, but the head of the teachers union says that's something the province will have to negotiate, not dictate. Assault allegations against two Halifax-area teachers have pushed the provincial Education Department to look at changing the policy around criminal-record checks, a move that could put them at odds with the union representing educators. 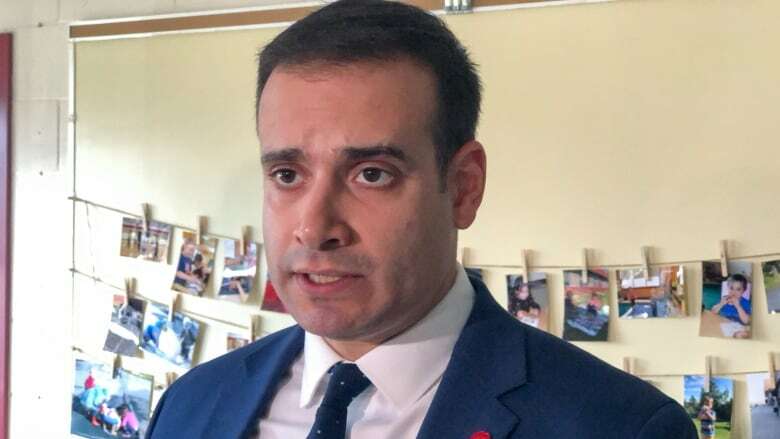 Education Minister Zach Churchill said Thursday teachers should have to submit to checks over the course of their careers instead of just a single one when they begin teaching. "I think it's obvious we have to improve those policies and that process to do a better job ensuring that our kids are protected and every single individual that has interactions or access to them has undergone the appropriate review," he said Thursday in a telephone interview from Yarmouth. But Paul Wozney, head of the Nova Scotia Teachers Union, isn't convinced the change needs to be made, given the current policy which requires teachers who face criminal investigations to report those instances to their superiors. "We have never received any indication that [a union] member has failed to report being involved in a criminal proceeding to their respective employer," he told CBC News. The issue is front and centre because of two recent confrontations between teachers and students. RCMP charged Paul O'Toole, a teacher at Musquodoboit Rural High School, with assaulting a 17-year-old student after an altercation at the school on Sept. 18. 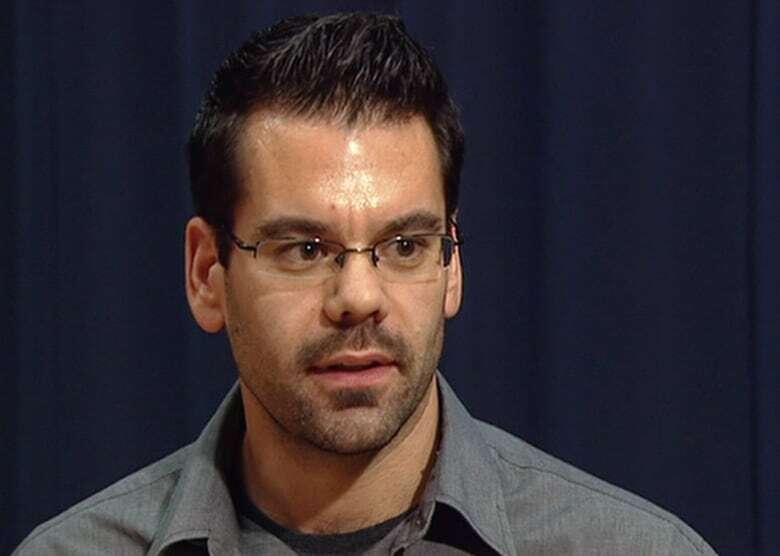 Cole Harbour District High School teacher Derek Stephenson is accused of pushing a student against a wall and throwing him to the ground last month, an altercation that was partly recorded by another student. Stephenson has a court history going back eight years. In 2010, a woman obtained an emergency protection order against him. In 2013, he pleaded guilty to assaulting his then-wife. And last year, he pleaded guilty to mischief and threats charges for an incident involving his then-girlfriend. In each of the two criminal cases, he received a conditional discharge and probation. Although Stephenson should have notified administrators of the past convictions, an internal investigation is currently underway to determine if anyone at the school or in the Education Department knew about Stephenson's past and if so, what was done in response. Churchill said the current policy of having teachers submit to a single criminal-record check when they begin teaching is inadequate. "I don't think that suffices in today's day and age, so we're going to have to look at doing multiple criminal-record checks and also looking at avenues for self-reporting," he said. "And we reached out to the union and I expect that we'll be able to land on some policy changes that make sense and give greater confidence to parents and students." The cabinet minister would like to see "multiple and more frequent criminal-record checks and mandatory self-reporting, with greater consequences for those that don't do that." Churchill said his department has been in talks with the Nova Scotia Teachers Union about making changes, but he feels it is not "a collective bargaining issue." 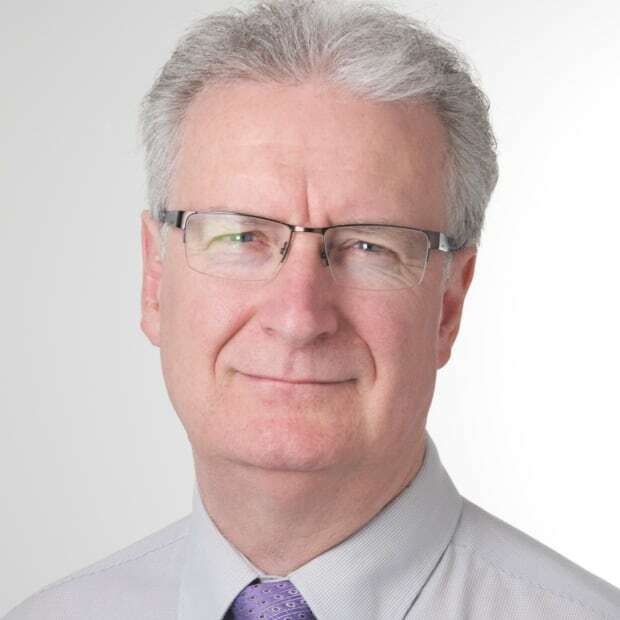 "I view this as an employer responsibility, a government responsibility, but we do want to work with the union as we move to improve our system." The head of union disagreed. "This is, in fact, a contract issue because it deals with the terms and conditions of a teacher's employment and that is collectively bargained," said Wozney. He added he's not against the proposal, but argued the current system may be better than background checks every five years, which is the requirement for teachers in British Columbia. "Some convictions are expunged from your record on a far quicker timetable than five years," he said. "I think we want to have a system that covers all the bases." He cautioned against making a "rash decision" for the sake of "optics purposes." Nova Scotia's Office of Teacher Certification has the power to issue certificates to qualified teachers and cancel certificates. If a school or regional education centre gives his office a report of teacher misconduct, they begin investigating. "If they've refused to employ, or terminated an employee, for teacher misconduct, they're obligated to report to the minister on the reasons behind the dismissal," Jeremy Brown, office registrar, said Thursday. Brown's office contacts the teacher about the allegations. If the teacher declines to participate, their certificate is suspended indefinitely. If they participate, they have a chance to offer evidence in their defence. The office then takes any recommendations to the education minister. If the teacher faces criminal charges, his office lets that play out first. "I'd say [we do] maybe five investigations per year," said Brown. He said he's cancelled seven certificates over the last three years and suspended one other. Churchill stressed he feels most school staff are good people. "Generally speaking, I want to say I believe our schools are safe," he said. "I believe the vast majority of our teachers and professional support staff that work in our schools, there's no concerns there. "But obviously one incident is too many and we're going to make sure that we have a tighter process to avoid a situation like this again in the future." Wozney said his members are feeling "very smeared right now." "I think they feel like everybody believes that all teachers are devious, deceitful — you know, shielding dark deeds from parents, and that's obviously not the case."